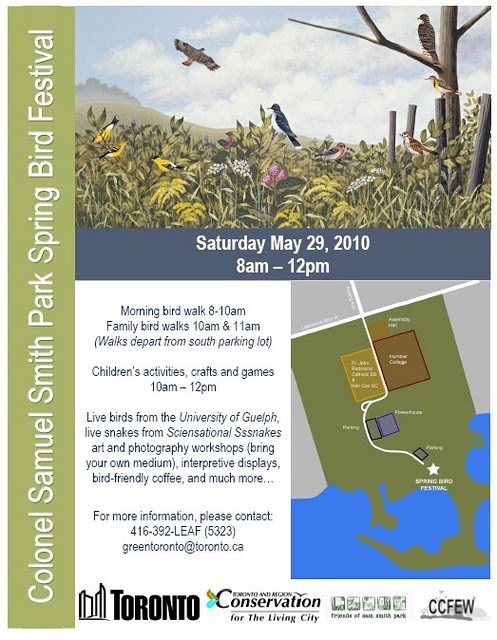 This year's Sam Smith Spring Bird Festival will be held on May 28th, 2011. 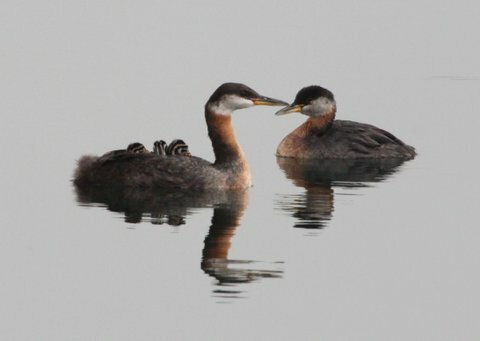 This is earlier than last year and should afford the opportunity to see more migrating species. Photos from last year's festival. We learned a lot from last year in terms of what was successful and what was not. This year's festival has the potential to be bigger and better! We need to hear your ideas from the very beginning of the event planning process. This is the opportunity to include new activities and participants, and to improve the promotion of the event. Please e-mail Terry ASAP with suggestions. We meet with City staff next week.